One of the most important decisions when redesigning your home is choosing your doors. The style you choose can affect the quality of the overall design, and many factors should go into deciding which door you will use. 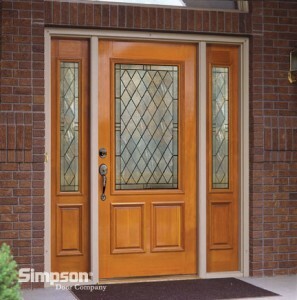 Before you make your decision, consider Simpson Door Company. 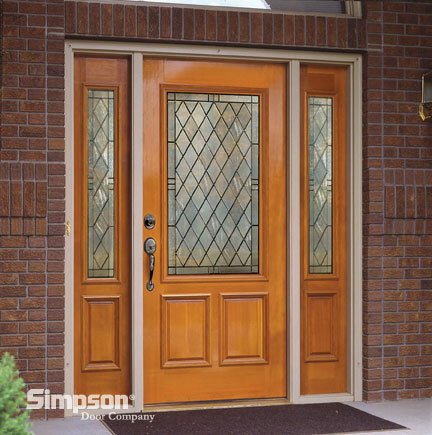 Simpson doors are a reasonably priced, well-built product with plenty of flexibility in their design. 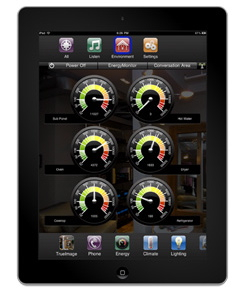 We’ve talked about smart homes before, but did you know these technological upgrades aren’t limited to audio systems and appliances? 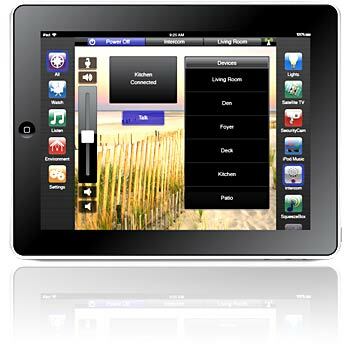 Another feature for the modern home is high-tech, remotely controlled alarm systems. Looking for some design inspiration for your remodel? 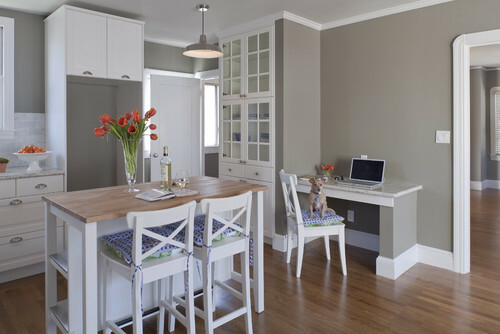 A fantastic resource to utilize is Houzz. 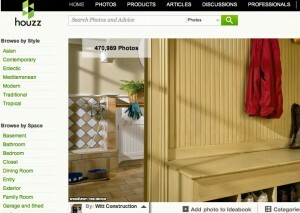 Although we’ve shared this fun remodeling site before, we thought it was good enough to be worth another mention. What exactly do we love about Houzz? As you think about your dream home wish list, what comes to mind? Although a gourmet kitchen and spa-like bathroom retreat are common, CBS 5 recently reported on another trend: state of the art smart homes. 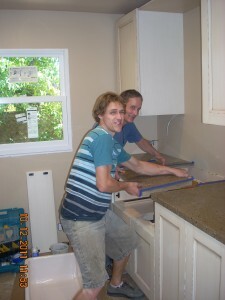 When most people think of countertops, they think of the kitchen. There’s another time to keep these versatile surfaces in mind, though: during a laundry room remodel! A recent Saratoga remodeling project found us designing and building a laundry room in an area that was previously a bedroom. In addition to adding cabinets, inserting a sink and replacing the window, we worked with Bohemian Stoneworks to create a countertop that will fit with the room in both style and function. 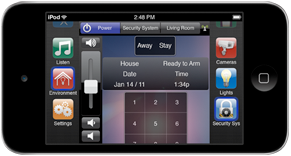 Have you ever thought about how convenient it would be to control all your home’s electronics in one place? Or have you had that feeling in the pit of your stomach when you’ve left for vacation in a hurry and can’t remember if you set the alarm and turned down the thermostat? A system like Savant might be perfect for your home redesign! If you’re using city water, chances are it will travel as much as three miles underground after it is tested to get to your home. 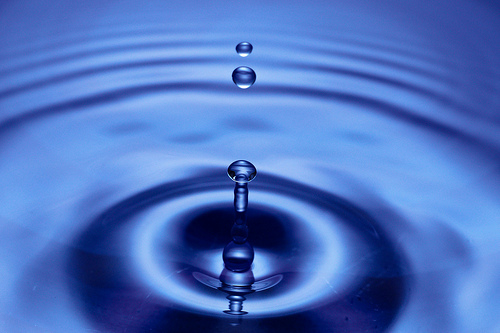 Less than 1% of the world’s fresh water is readily accessible for direct human use. The American Society of Civil Engineers gave the U.S. drinking water infrastructure a grade of D- in 2009. A recent report from President Obama’s Cancer Panel recommends installing in-home water filtration to reduce exposure to environmental elements that increase the risk of cancer. Nearly 45 million people in the United States have private wells. As the homeowner is responsible for the water’s quality, the EPA recommends yearly testing to detect contamination problems. 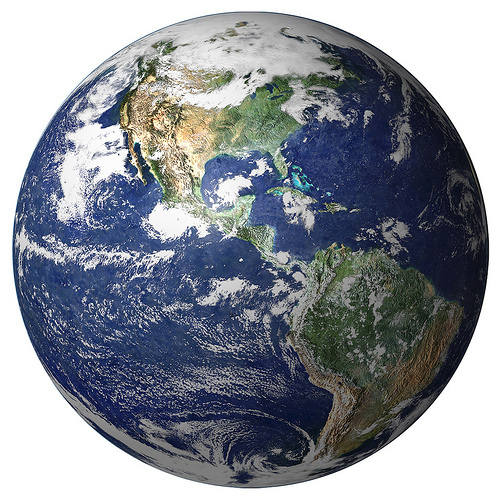 The earth does not create new drinking water. What you drink today has been recycled over and over.